Perfect pastry for Sweet Potato, Pumpkin or Apple Pies! Roll out one pie disk onto a lightly floured surface into a 12-inch circle. Brush with melted butter and sprinkle evenly with cinnamon. 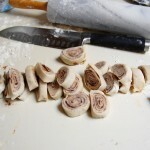 Roll up tightly and slice into 1/2-inch rounds, like miniature cinnamon rolls. 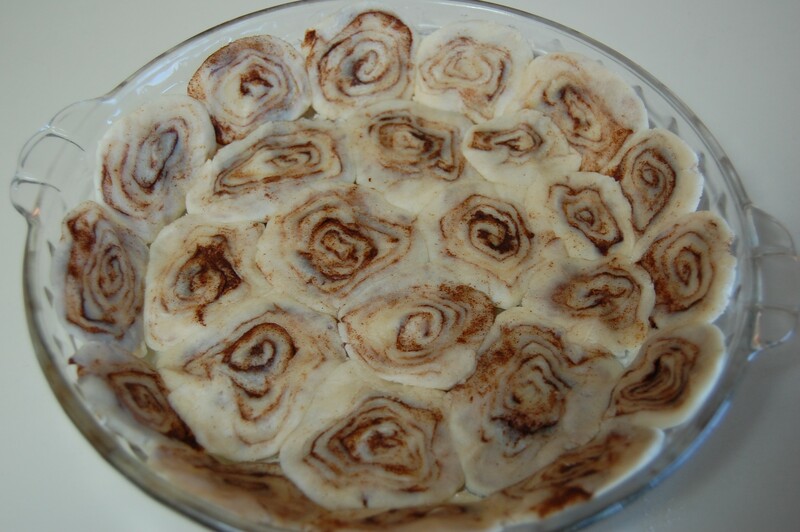 Arrange and press miniature cinnamon rolls, flat side down, evenly into the bottom and up the sides of a 9-inch glass pie plate, making sure there are no spaces between the rolls. Fill with desired filling and bake according to pie instructions.